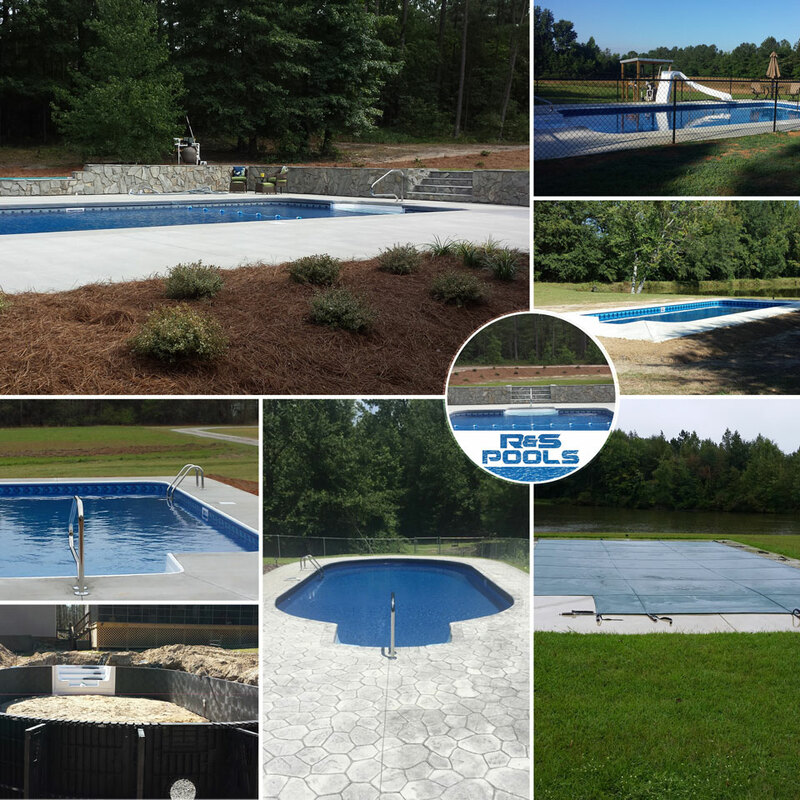 View photos of various pool installations completed by R&S Pools. 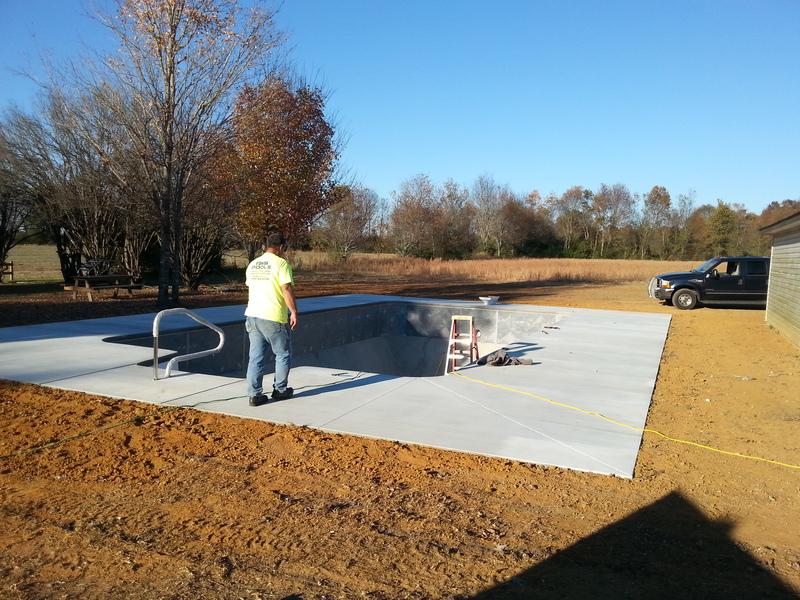 We offer pool construction and installation services for both in-ground and above-ground options. 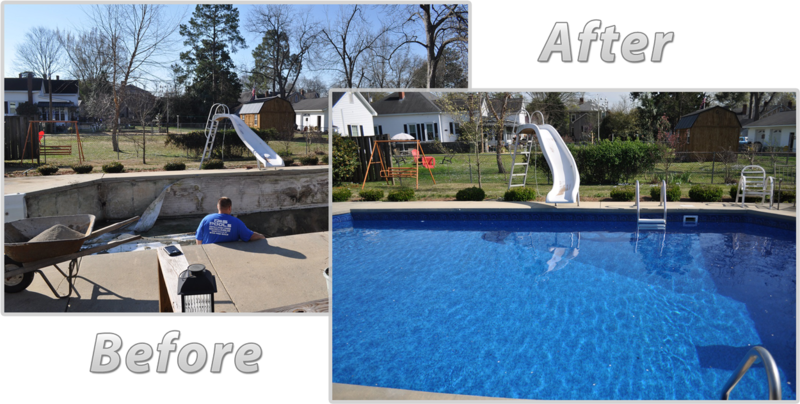 We offer a variety of pool repair services ranging from liner tucks and patches to full replacements. 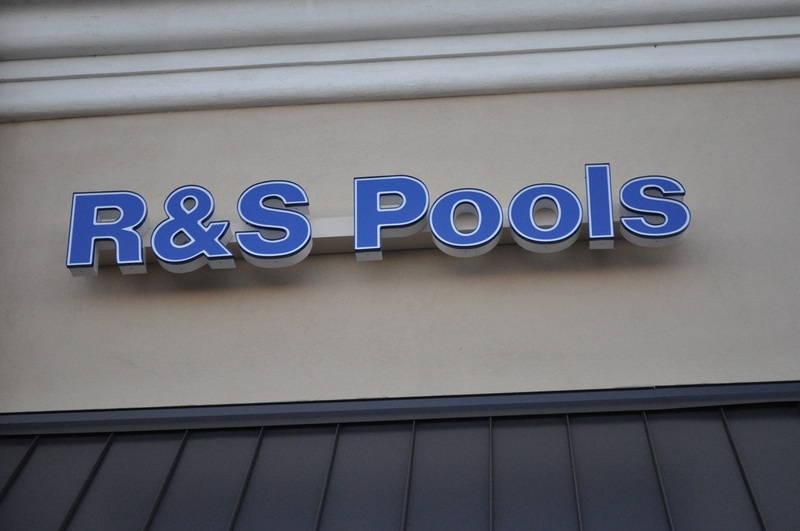 Welcome to R & S Pools! Now with two locations in Bennettsville, SC & Raeford, NC. 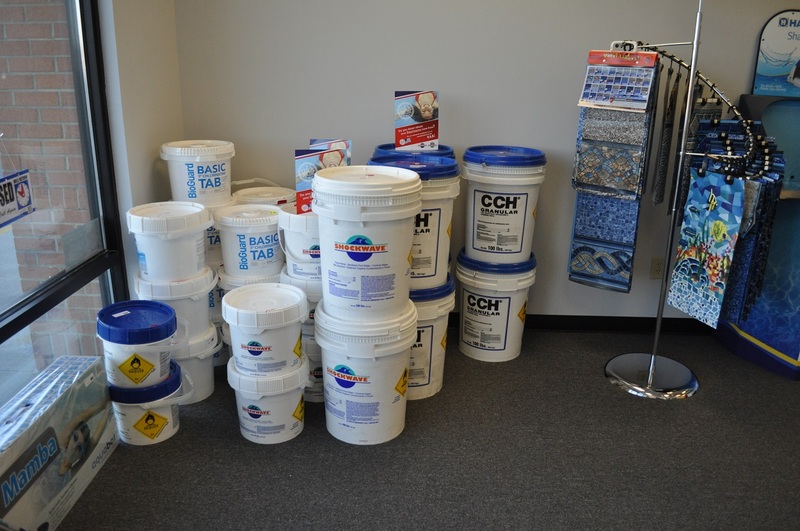 With over 30 years of expertise in the pool industry we are here to help you with all of your pool needs. 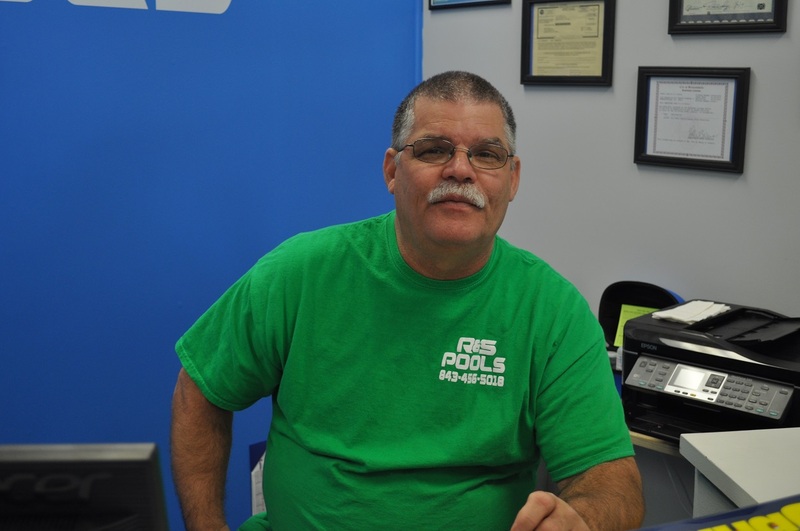 At R&S Pools, we strive to provide high quality work and great customer service. 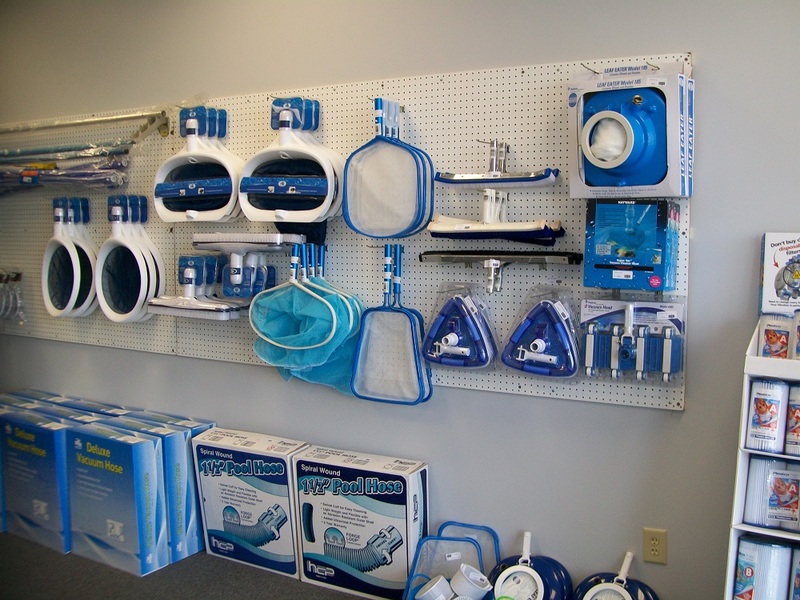 We carry a variety of merchandise including toys, games, and floats for your pool. 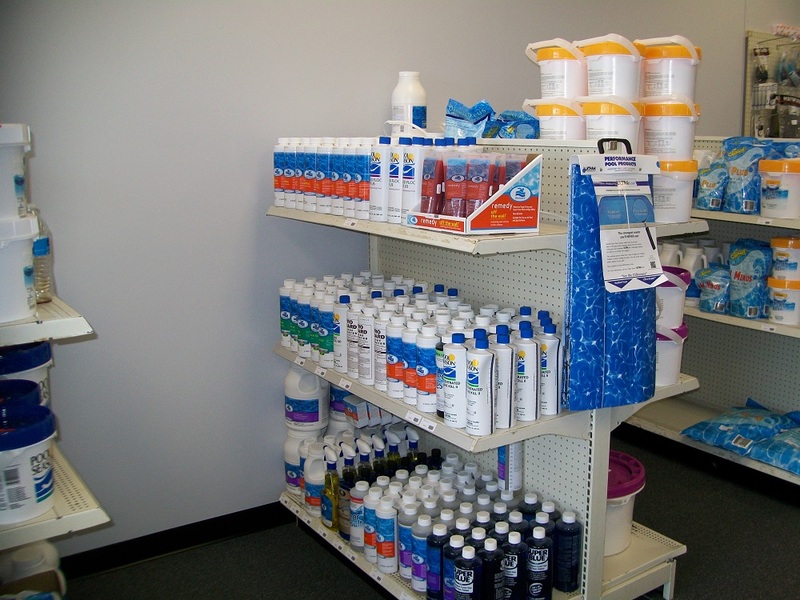 We also carry a full line of chemicals for your pool; everything you will need to keep it looking great this summer. 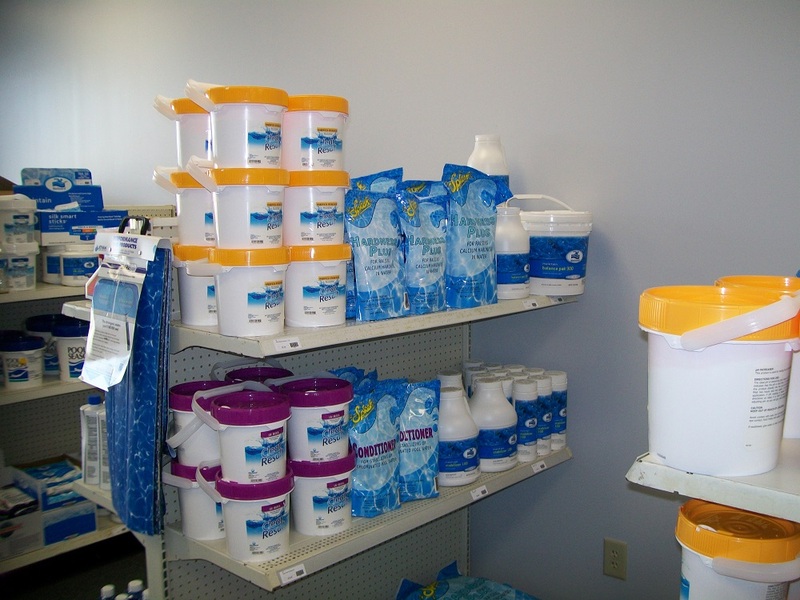 In addition, we have the capability to perform comprehensive testing of your pool water and offer recommendations for balancing your pool chemicals to ensure a safe swimming experience for you, your family, and your guests. We offer a variety of services including but not limited to: pool and pump repairs as well as liner tucks, patches, and full replacements. We also offer full construction and installation of both above ground and in ground pools with financing options available. Sit back and relax while we build you the pool of your dreams! At R&S Pools we’re not satisfied until your happy with your pool. 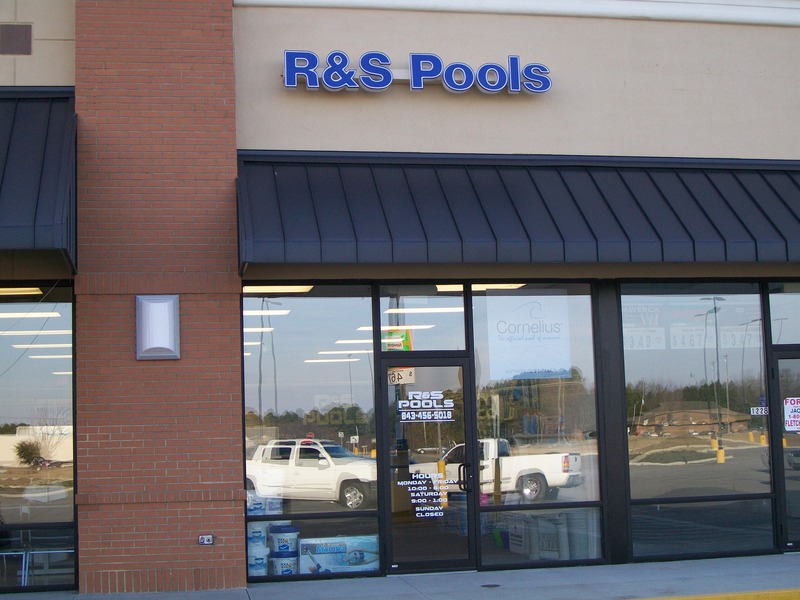 We will do everything we can to make you feel at home when you come to R&S Pools. 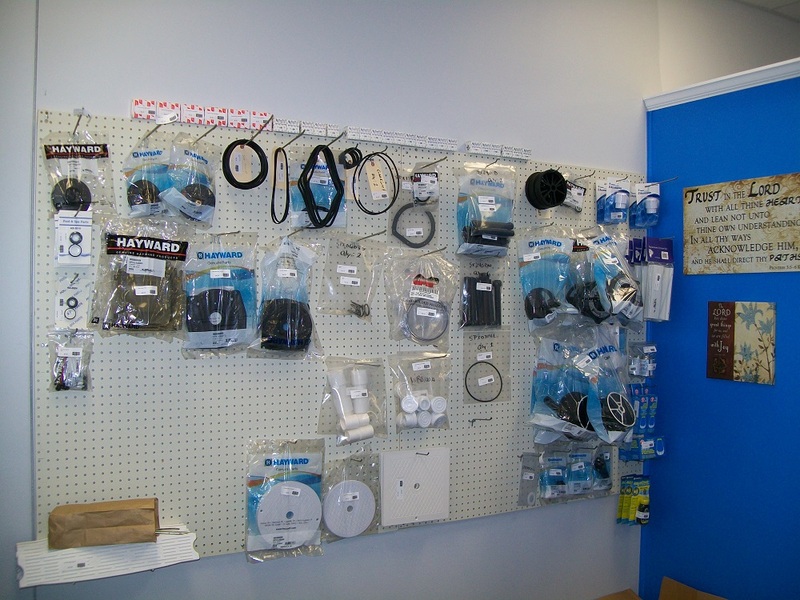 We would like to welcome you to our family and thank you for being an outstanding customer. We’re proud to serve Bennettsville and surrounding areas, including Raeford, Dillon, and Cheraw.